Join us for a 5K fun run and 2K (1 mile) walk on Saturday, June 22nd at 8am at the Portneuff Wellness Complex. 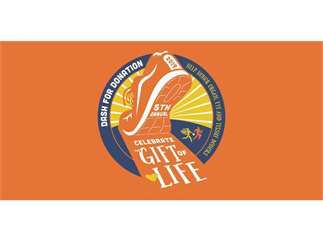 This event honors eye, organ, tissue and living donors, recipients and their supporters. Individuals, teams, runners, walkers, strollers and pets on a leash are all welcome. There will be refreshments and a drawing for some fun prizes!